* sizeof(AVStream) must not be used outside libav*. * not actually used for encoding. * of which frame timestamps are represented. 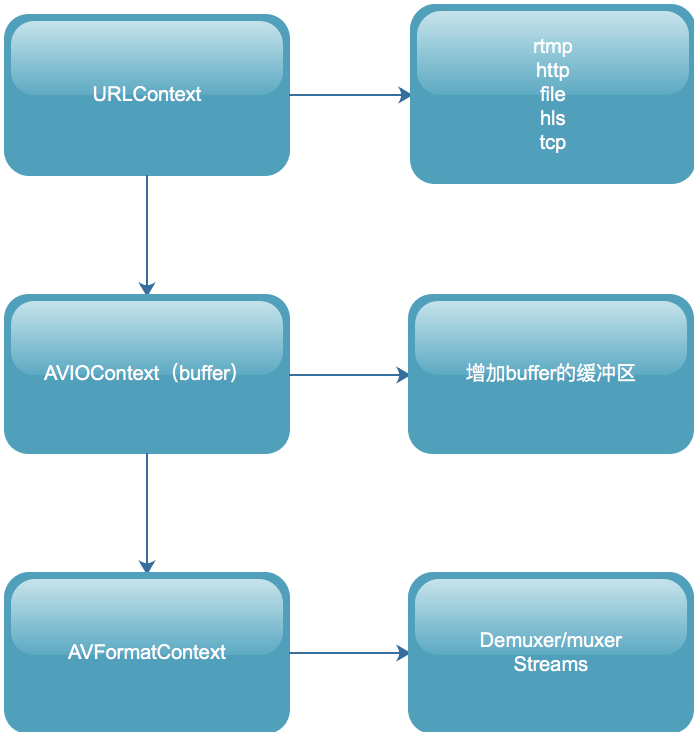 * user-provided value of @ref AVCodecContext.time_base "codec->time_base"
* Decoding: pts of the first frame of the stream in presentation order, in stream time base. * it to really is the pts of the first frame. * This may be undefined (AV_NOPTS_VALUE). * demuxer must NOT set this. * Decoding: duration of the stream, in stream time base. * a bitrate, this value will be estimated from bitrate and file size. enum AVDiscard discard; ///< Selects which packets can be discarded at will and do not need to be demuxed. * - decoding: Set by libavformat. * will contain the attached picture. * decoding: set by libavformat, must not be modified by the caller. * container does not allow it to change between packets). * changes), then it does not appear in this array. * - demuxing: Set by libavformat when the stream is created. * - muxing: May be set by the caller before avformat_write_header(). * Freed by libavformat in avformat_free_context(). * The number of elements in the AVStream.side_data array. * 0 -> decoder has not been searched for yet. * Those are used for average framerate estimation. * Timestamp corresponding to the last dts sync point. * last packet in packet_buffer for this stream when muxing. * Real base framerate of the stream. * framerates in the stream). Note, this value is just a guess! * approximately 3600 or 1800 timer ticks, then r_frame_rate will be 50/1. * rest -> perform probing with request_probe being the minimum score to accept. * Number of samples to skip at the start of the frame decoded from the next packet. * its lifetime differs from info which is why it is not in that structure. * Options for behavior, when a wrap is detected. * Defined by AV_PTS_WRAP_ values. * will be subtracted, which will create negative time stamps. * Otherwise the offset will be added.